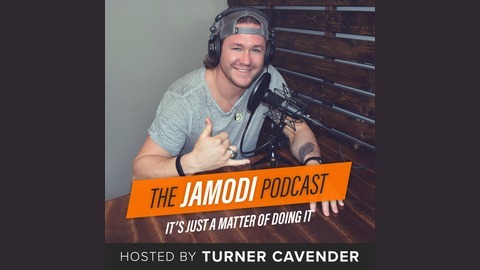 The JAMODI Podcast Hosted by Turner Cavender a former Professional athlete and Action Sport enthusiast with a passion to spread inspiration and Positivity. Each week he delivers you an inspiring message to help you put your life in forward motion to achieve your Ultimate goals. , Because, it’s just a mater of doing it. 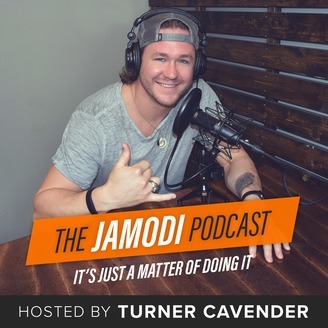 The post TJP : 035 Changing your Life from something you hate With Brian Casad appeared first on Turner Cavender.